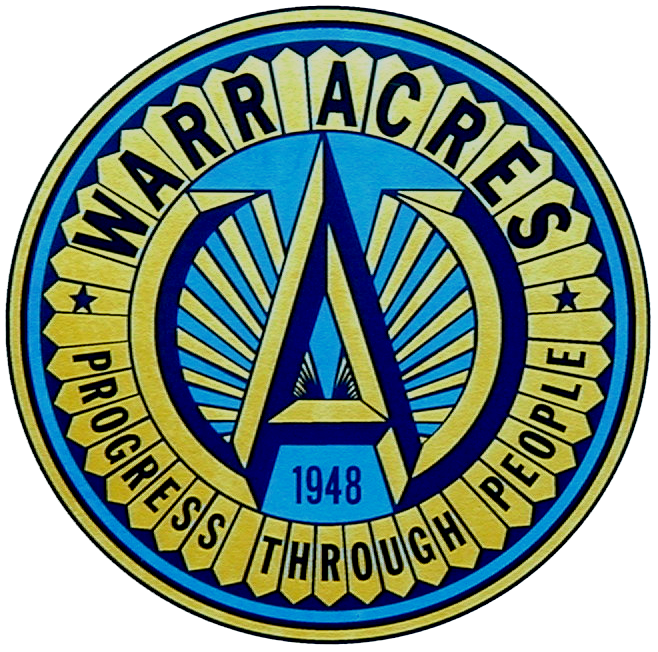 The Warr Acres Fire Department currently has one fire station located at the City Hall complex, 5930 NW 49th Street. This location houses the administrative offices, training room, firefighter quarters and day room. Other services that are available include car seat installations, fire safety presentations, fire house tours, smoke detector program, inspections and a variety of other programs that vary throughout the year. For more information contact the fire department. The current fire department fleet consists of 6 vehicles. Engine 23 is a 2017 Pierce Enforcer with Velocity Cab. It has a 500 HP Detroit Diesel with a 1500 GPM Pierce Ultimate Configuration pump and 500 gallon water tank. This engine is equipped with fire suppression, first aid, extrication, and rescue equipment. Tower-22 is a 2009 Sutphen 70’+ Ladder Platform Bucket Truck. It has a 500 HP Detroit Diesel with 1750 GPM Hale pump. The truck is equipped with fire suppression, first aid, and extrication equipment. Engine 25 is a 1995 Pierce Saber. It has a 300 HP Detroit Diesel with a 1250 GPM Waterous pump with a 500 gallon water tank along with foam capability. Brush Pumper 26 is a 2013 Ford F-450 Flat bed with 300 GPM Hale Pump and 300 gallon tank. This truck also has first aid and wild land firefighting tools. This truck responds to wild land fires anywhere in the state of Oklahoma.